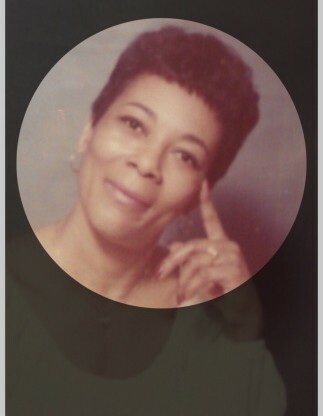 Ms. Dorothy Bethea passed away on 12/02/2018 after an illness. Funeral service for Ms. Bethea will be Monday December 10, 2018 at Bowling Green United Methodist Church in Dillon, SC. Service will began at 1:00 pm. Burial will be at Bethel Hill Cemetery in the Latta Community (Skillet). 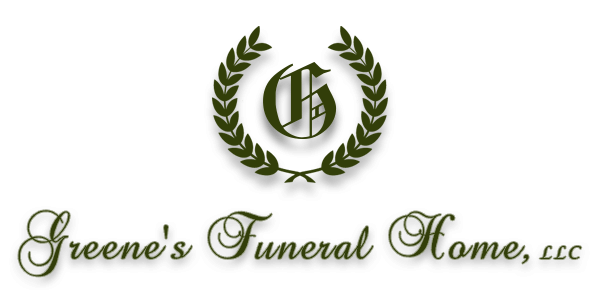 You may visit the family at 903 East Hampton Street in Dillon, SC.